Yes, I know when they are coming...the smiles...there are signs that the smiles are on their way and a good newborn photographer knows just when they are going to happen. 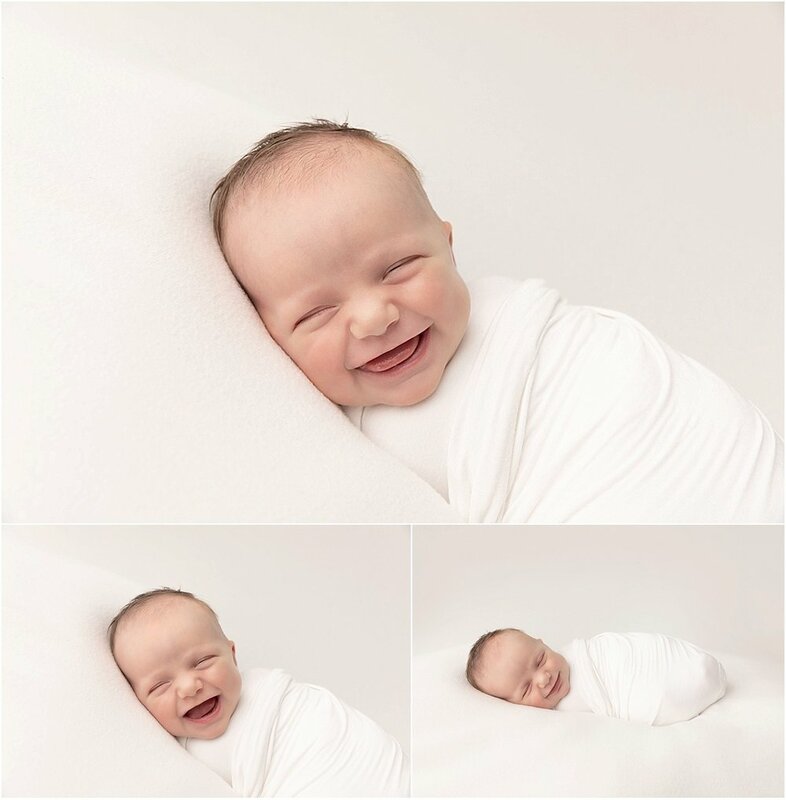 These sweet smiles don't happen every session; I like to refer to them as shooting stars. But, if they are coming during your photoshoot, I'll catch them for you.